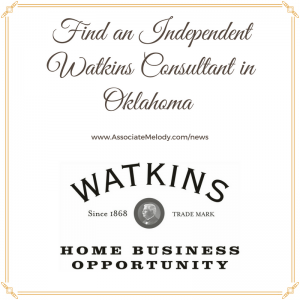 Looking for an Independent Watkins Consultant in the state of Oklahoma? The following people with be happy to serve you. Best time to call: Anytime. If no answer, please leave a message for a return call. Best time to call: During business hours; Open Monday – Saturday 9:30 AM-6 PM. 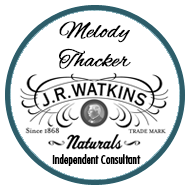 If you would like a Watkins Consultant in these cities please use the contact form to request their phone numbers.